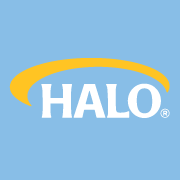 Luckily there are companies out there which truly care enough to make their products geared towards the safety of your children and HALO® is one of them! 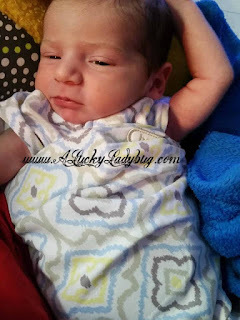 Now I'm sure most parents have heard of and used the HALO Sleep Sacks before but if you're new to the baby world, this is a brand you need to get familiar with. They carry a variety of SafeSleep products created for newborns and now even older children as large as 5T which help put every parent at ease. "For more than 20 years, HALO has been dedicated to putting the health, safety and well-being of babies first. In an effort to keep all babies sleeping safely, HALO is proud to offer the HALO® Safer Way to Sleep® Initiative which has been adopted by more than 1,400 hospitals in the United States and Canada." Being that October is National SIDS Awareness Month, I wanted to share with you a very emotional and upsetting event in my life after being asked by HALO to share my story. 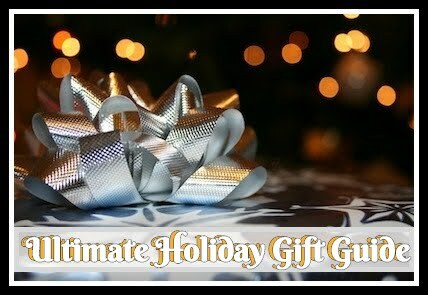 Please feel free to read the long detailed version about my families SIDS experience. 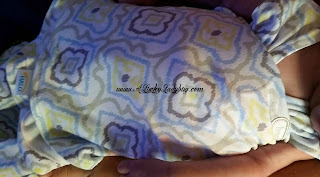 I was sent over a HALO® SleepSack® Swaddle which was immediately packed in my hospital bag for our family's newest addition. 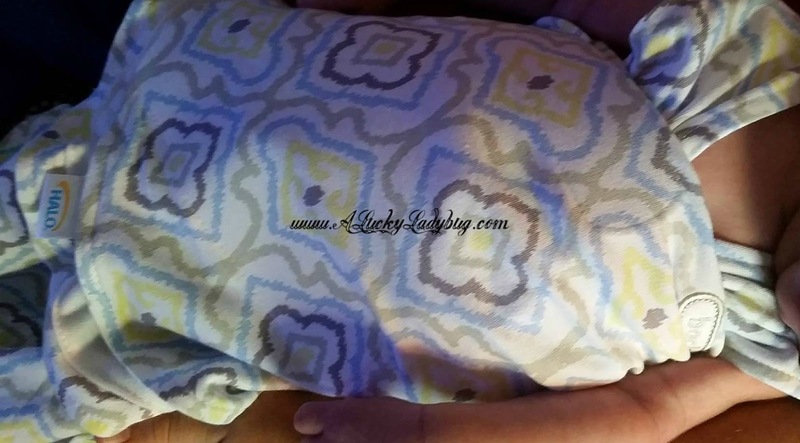 This is a 3-way adjustable swaddle which would be used to take the place of loose blankets. 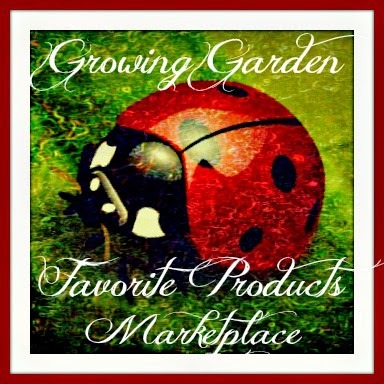 This way you avoid potential blankets from covering your child's face as well as tangling. Adjusting your baby's sleep style, it can be worn as any other swaddle technique with arms in, arms out, or hands-to-face. It has an inverted zipper to make it easier to change baby's diaper! It can also be worn over normal sleep clothes for added warmth. This October, HALO is running a campaign to “Decorate the Nursery, Not the Crib”. We’re asking parents to share photos of their baby’s nursery to showcase their unique style and highlight the safe sleep environment they have created for their baby. 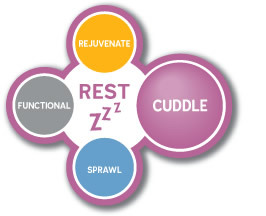 What are the components of a safe sleep environment? 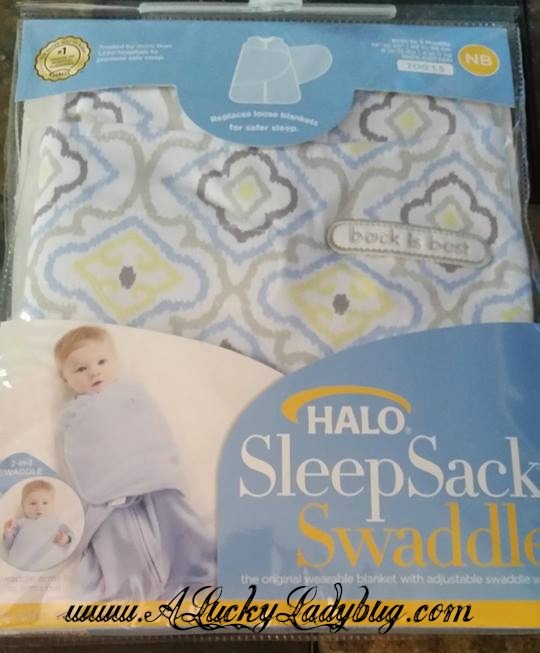 HALO is also giving away a HALO Bassinest Swivel Sleeper and a Safe Sleep Starter Kit as part of its SIDS Awareness Month Giveaway. 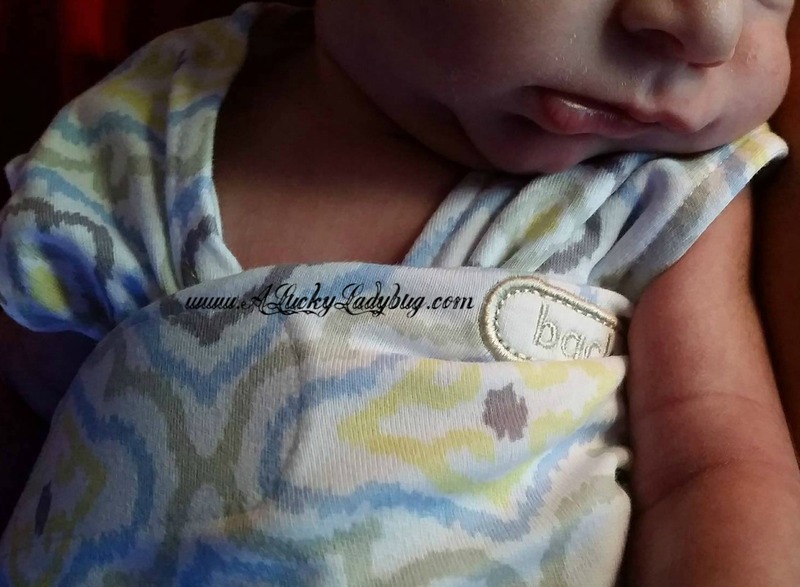 Enter the HALO Safe Sleep Giveaway now. 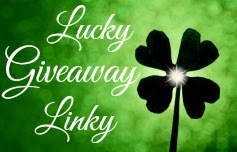 Giveaway: Halo is going to give one of A Lucky Ladybug's lucky readers a “Safe Sleep Starter Kit” of their own!